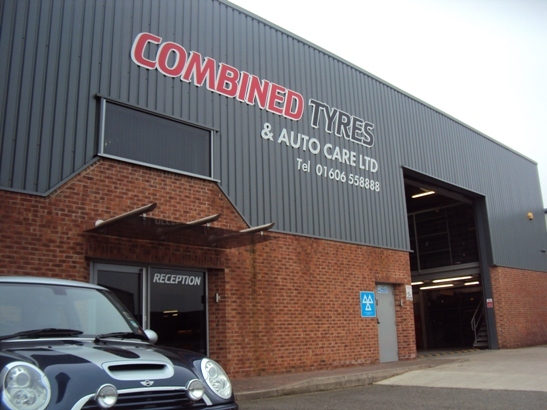 Combined Tyres & Autocare boasts a fantastic purpose built facility in Winsford, Cheshire which contains some of the best equipment available in the industry to ensure that every vehicle we tend to receives the best possible quality service. 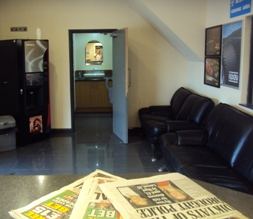 Our depot also has a fantastic waiting room so that you can wait for your vehicle in comfort reading one of a selection of daily newspapers with a free tea or coffee on one of our sofas. We work quickly and efficiently to get your vehicle back on the road as soon as possible, and we want to ensure that your visit to us is as enjoyable as possible.